Shanghai. The name alone evokes so much history, extravagance, glamour and mystique. So when you have the latest innovations in implant dentistry covered, why not indulge yourself even more in this great city? Browse through our list of must-sees and hidden gems and be inspired to explore. 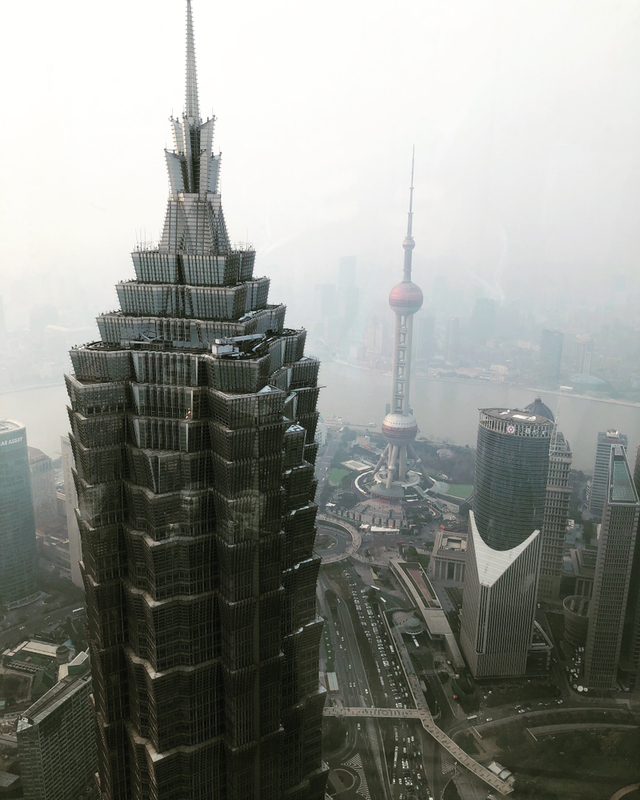 The Bund – Shanghai’s number one promenade attracts a lot of tourists, and for good reason. Nobody wants to miss out on one of the world’s most impressive collections of Art Deco architecture. And the nightlife isn’t bad either. 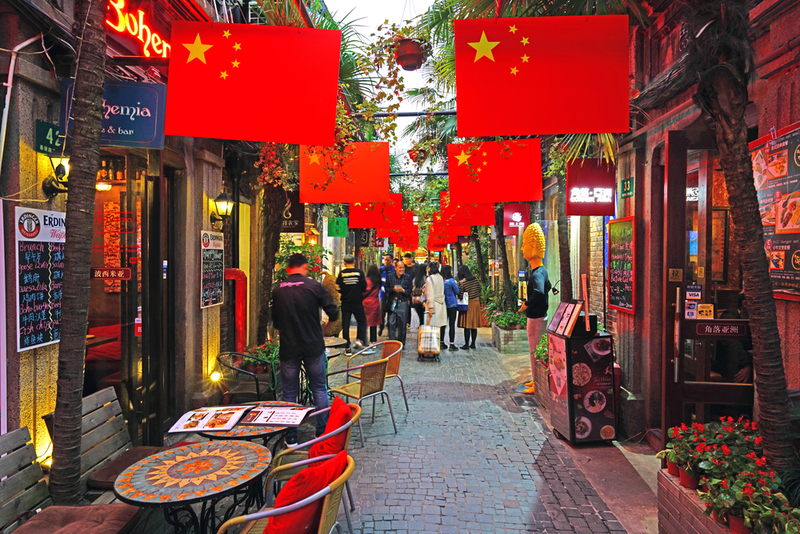 The French Concession – Another historical heritage district with narrow alleys filled with boutiques, bars and cafés. Combine shopping and culture in a two-for-one-bargain. Canil, the dog cafe – Located inside the 1933 Slaughterhouse building, it is all about coffee and cuddles. The little four-legged employees are all just as excited for you to be there as you are. Park Hyatt Shanghai – A bar 87 floors up in the sky is the perfect place for early evening drinks and for watching the city transform from a skyscraper forest to a blanket of pulsating lights. 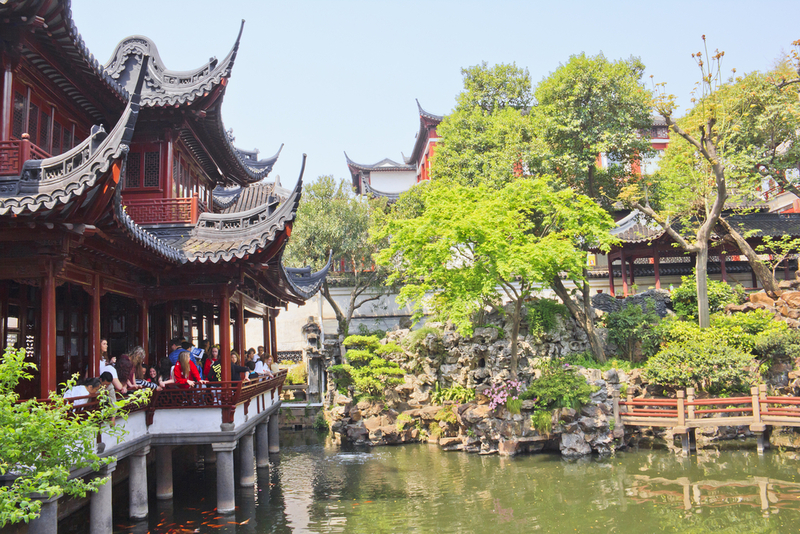 Yu Gardens in Shanghai Old Town – Don’t forget your greens! This is the place for classical Chinese architecture, gardens and ponds. A perfect recreational space – with amazing street food. 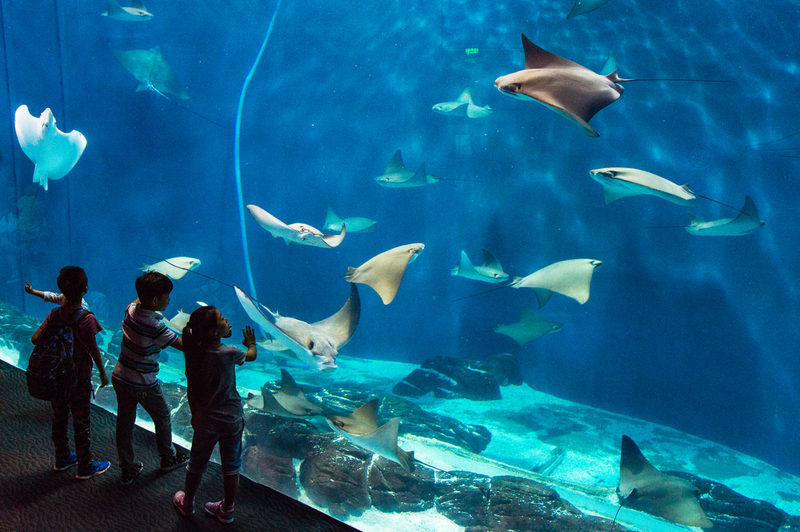 Shanghai Ocean Aquarium – Let the underwater tunnel take you through different seascapes. The jellyfish room is also amazing (not least as a great background for selfies). Uptown Records at 115 Pingwu Rd – A tiny place with a big heart. Half vinyl record store, half beer bar. Choose your favorite record and the bartender will play it. 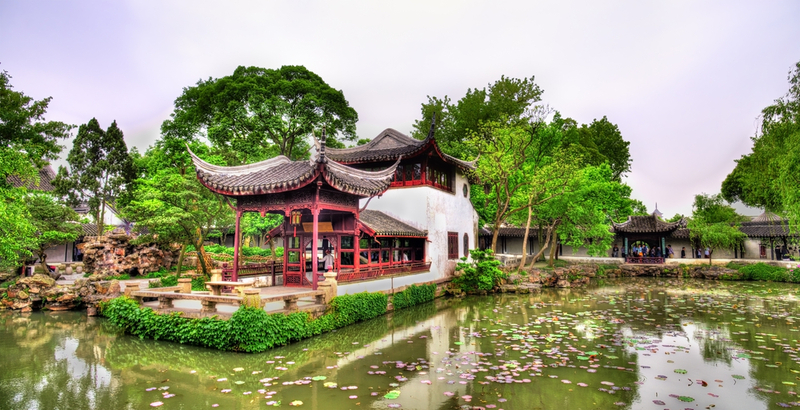 Humble Administrators Garden – The city of Suzhou (two hours by train from Shanghai) is famous for its elegant and classical gardens. 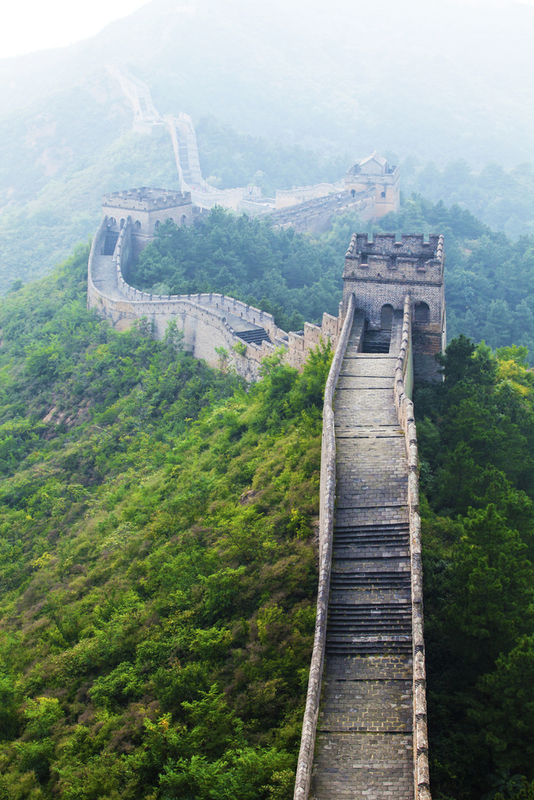 Originally built in 1509 during the Ming dynasty, it is listed as a World Cultural Heritage site. Beijing and the Chinese Wall – The new high-speed railway takes you from Shanghai to the Chinese capital in under 5 hours. Besides traveling in style, you get there at 350+ km/h. Need we say more?